What could surviving over two millennia do to a monster that first lived in ancient Egypt, then called Nubia? The 2500-hundred-year-old monster named Apep lives in the sixth dimension. 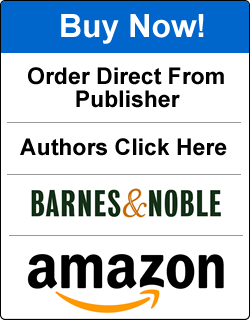 Unaware that an interdimensional portal exists, award-winning scientist Dan Adams falls into the sixth dimension while developing an energy efficient device and must now find a way back through the portal. He is trapped in The Death Maze devised by Apep. The two women in Dan’s life vie not only for his love, but to bring him back, while Dan’s close friend, the chief of police, vows to keep the story out of the headlines. Does faith have anything to do with science? Can man survive without both? 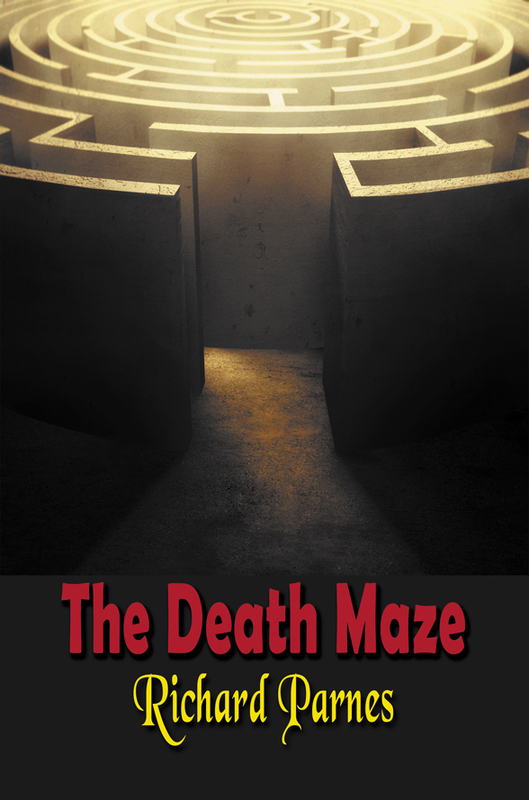 The answer lies in The Death Maze, the first in a series focusing on a parallel dimension where God and man are interconnected for all eternity.